In all my memory I cannot remember a time when I was at church and communion was served but not to me. This past Sunday it happened! It was a strange feeling to watch but not participate. The entire worship team also missed out on communion. I did not speak to them individually but I am certain we felt the same about missing out on communion. It's happened before to them so they may be somewhat more used to it than I. How strange it felt. Knowing the sacrifice made on my behalf by Jesus and not being able to participate in this sacred moment of remembrance. So why was I left out? No big conspiracy it was just a simple over sight. I was seated in the front row by myself in the middle of the auditorium. It was "first serve" Sunday which meant our Youth were helping dispense the elements for communion. They were focused on doing it correctly, effectively and quickly. It was the quickly part that took the nearest youth usher past me and into the rest of the auditorium. I am certain they did not even notice me. In one respect I am glad they missed me. For the first time I was able to experience what some on our worship team routinely experience and it was no fun. A few times over the past year I had remembered to celebrate communion with our worship team before service started during our morning meeting time. It was a really great experience and a nice way to make sure they were included and given an opportunity to celebrate the Lord's Table. I am determined to make sure this is done each Sunday we receive communion. Our church habit is to receive communion the third Sunday of each month and yesterday I missed it. My wife was scheduled on the worship team so she missed it too. I started thinking about our Sunday School teachers and our media team as well. I am not sure all of them received the elements for communion. Our teachers, media team and worship team serve in rotation so they are sometimes in the auditorium when we receive communion. 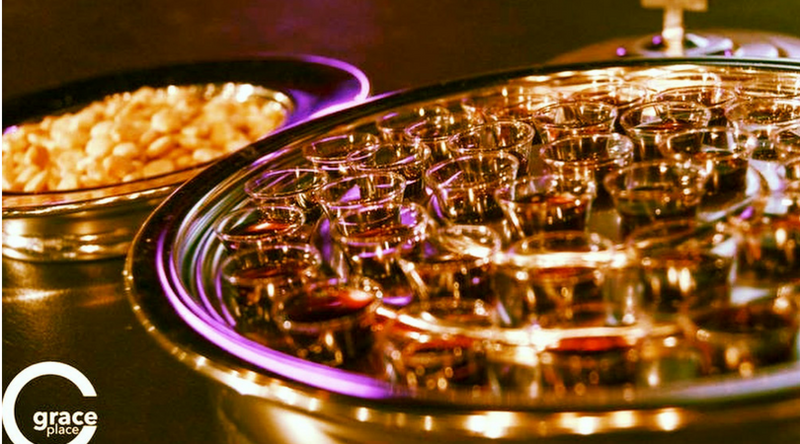 My experience on Sunday makes me want to be more diligent about making sure everyone has an opportunity to receive communion on communion Sunday. In about an hour I will be leaving the office to head home. I am stopping by the church kitchen to prepare two servings for communion. When I get home my wife and I will receive communion together. How grateful I am for the sacrifice Jesus made on my behalf. 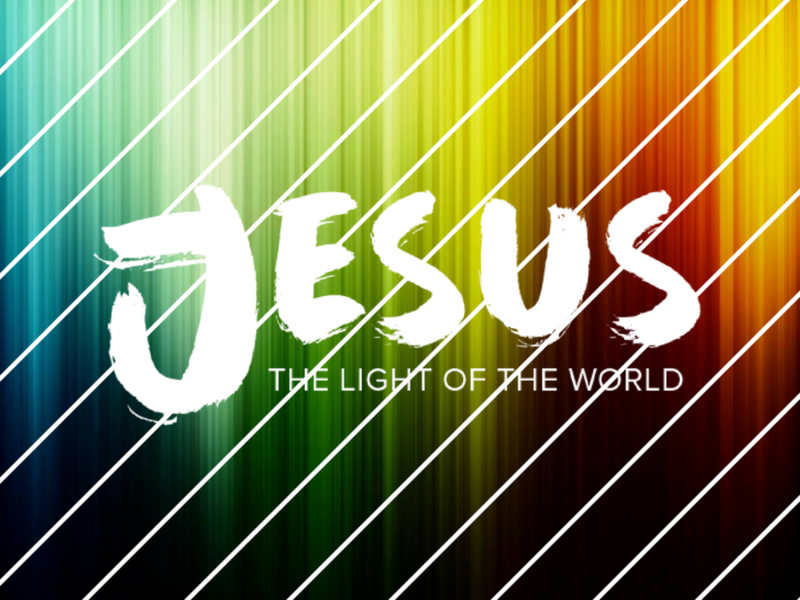 Jesus paid it all!